Meeting organizers say growing attendance, and a popular new Suppliers Exposition, has prompted MARS to move the 2018 Winter Meeting to a larger venue at the Westin Lombard Yorktown Center. 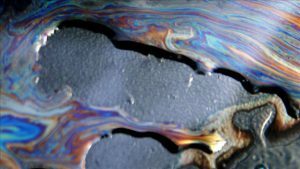 • Vanta Coda, executive director, Duluth Seaway Port Authority. 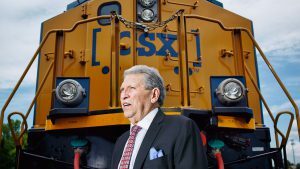 • Jose Guillermo Zozaya Delano, president and general manager, Kansas City Southern de Mexico. • Tony Hatch, president, ABH Consulting. • Mark Millett, president and CEO of Steel Dynamics Inc.
• Pat Ottensmeyer, president and CEO, Kansas City Southern. 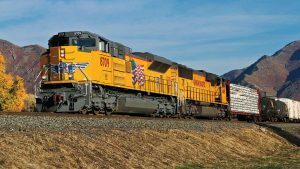 • Phil Shook, director of intermodal, C.H. Robinson. • James A. Squires, chairman, president and CEO, Norfolk Southern. 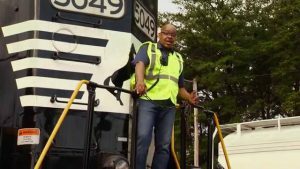 • Eric Starks, chairman and CEO, FTR Transportation Intelligence. • Beth Whited, executive vice president and CMO, Union Pacific Railroad. • Barbara Wilson, head of surface transportation/president, Wells Fargo Rail. The conference schedule starts with a welcome reception on the evening of Tuesday, Jan. 16, a full day on Wednesday, Jan. 17, including a luncheon co-sponsored with the Traffic Club of Chicago, and a half day on Thursday, Jan. 18. MARS is also hosting a daylong rail supplier and services vendor exhibition on Jan. 17, concurrent with the formal meeting. The Westin Lombard Yorktown Center is located at 70 Yorktown Shopping Center, Lombard, Illinois. The registration cost is $300. Registration can be completed online at: www.mwrailshippers.com/registration.asp. 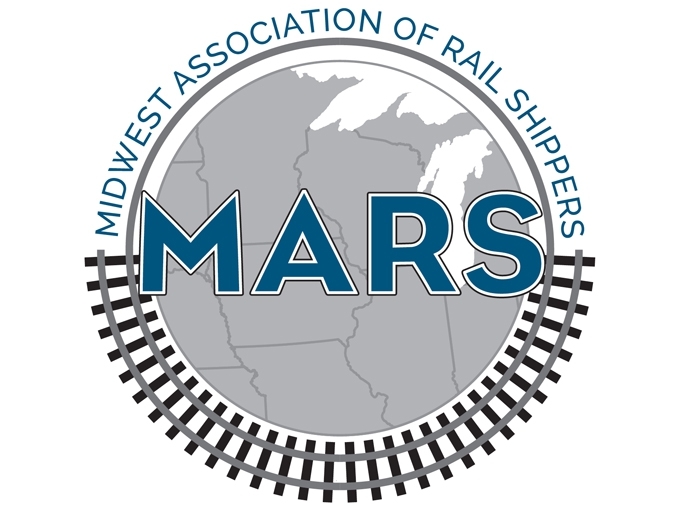 The Midwest Association of Rail Shippers (MARS) is one of five regional North American associations under the North American Rail Shippers (NARS) national organization. Headquartered in the Chicago area, MARS provides an open forum for discussion and resolution of rail transportation issues by bringing railroads, shippers, receivers and rail supply companies together twice annually for formal meetings in the Chicago area. To review the most recent meeting presentations and to inquire about MARS membership, visit the MARS website at www.mwrailshippers.com.